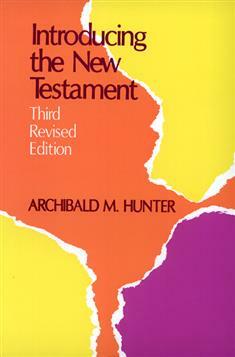 Archibald Hunter has thoroughly revised and updated this work. At the same time, he has preserved its outline and organization. This widely acclaimed book has already become a standard reference for teachers, ministers, college, and seminary students.